Welcome to Win Pearl Pearl Bracelet collection. 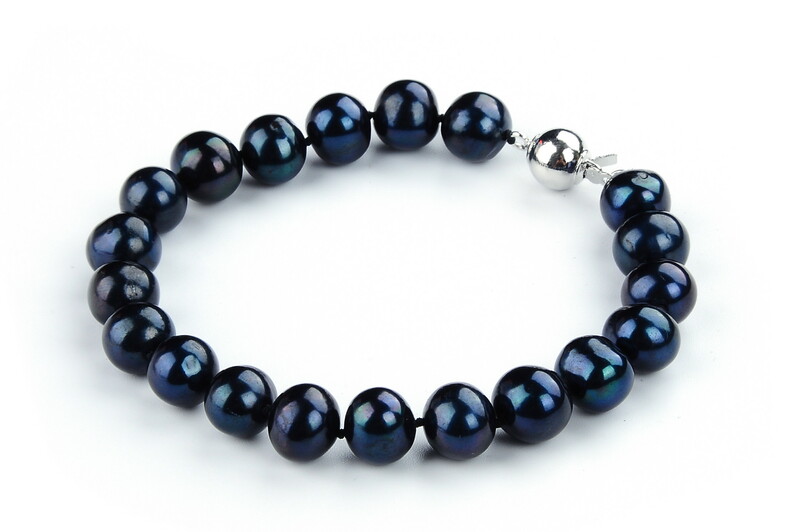 We offer variety of pearl bracelets from affordable freshwater pearl, quality cultured akoya pearl to high end Tahitian pearl and South Sea pearl to meet different customer s needs. 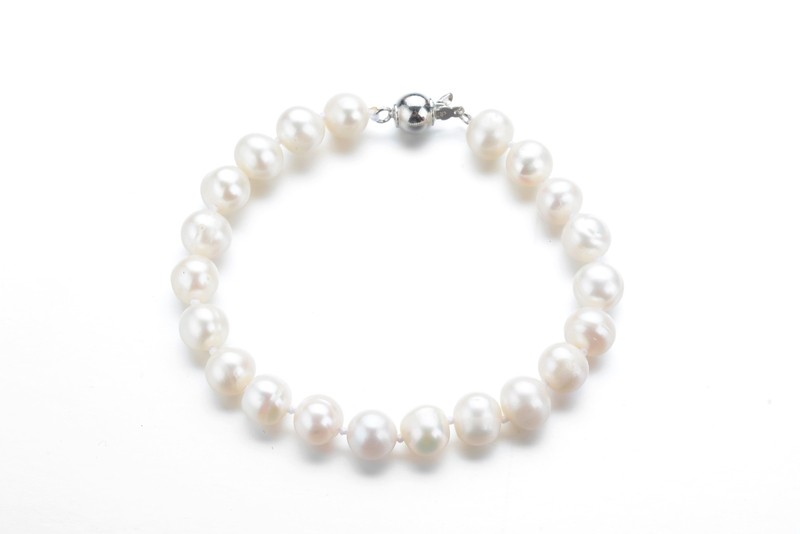 Our cultured akoya pearl bracelets are in great demand because of the lowest price online. As all our pearl jewelries, our pearl bracelets are in house designed and manufactured. We impose strict quality controls on our pearl jewelry manufacturing. 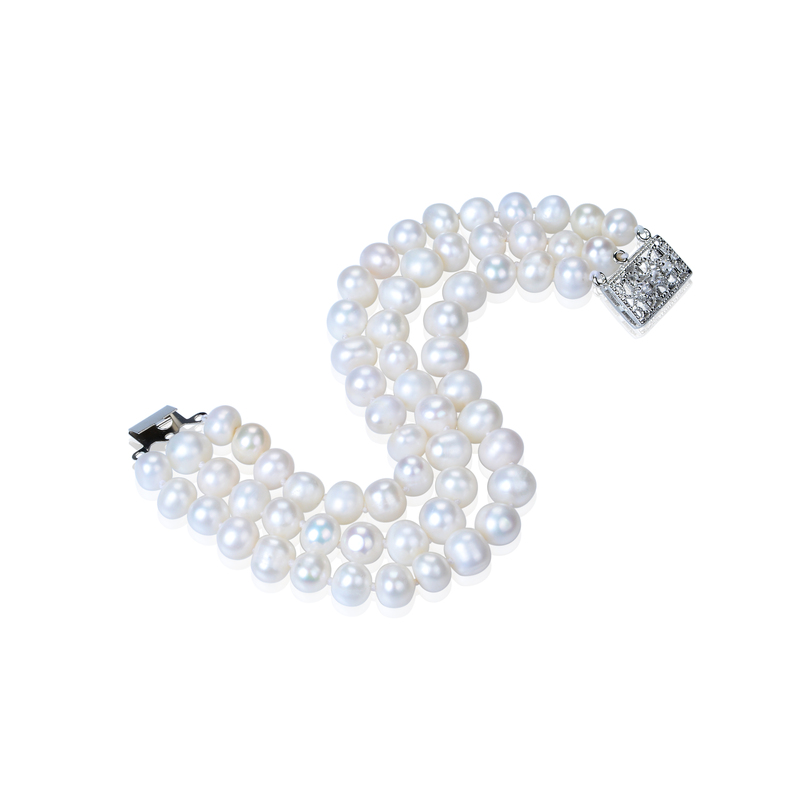 Our large selection of pearl bracelets will provide you one stop shopping for all your pearl bracelet needs.